These brushes are made to be used with our CleanFreak® 24 inch floor scrubber. 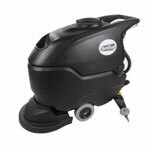 They are manufactured with nylon bristles for everyday maintenance cleaning of your warehouse, or retail floor. 2 are required for use with the 24 inch aut scrubber. Do not let the brushes rest on your scrubber, when it is not in use. If your brushes do become deformed due to excessive scrubbing, or leaving them under the machine, run them under hot water for 5 to 10 minutes to help them recover their form. Hands free spin-on/spin-off brushes make change out a breeze! You'll never have to get down on your hands and knees again to change out brushes and/or pads. 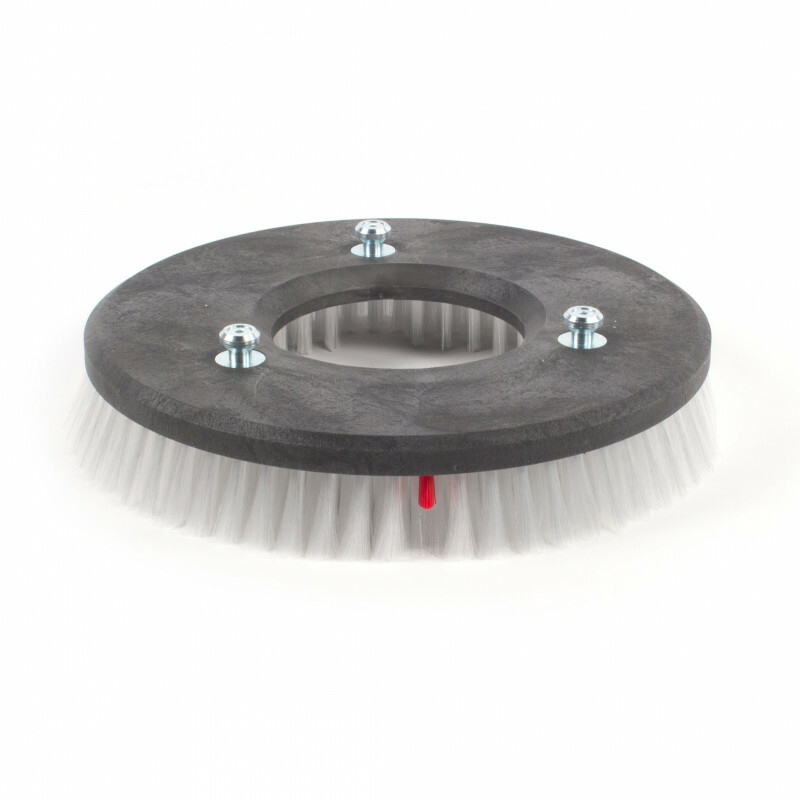 We also have a more aggressive brush available in our auto scrubber brushes department, which is the 12" grit impregnated brush that can be used for extreme scrubbing or stripping of finish off of floors.